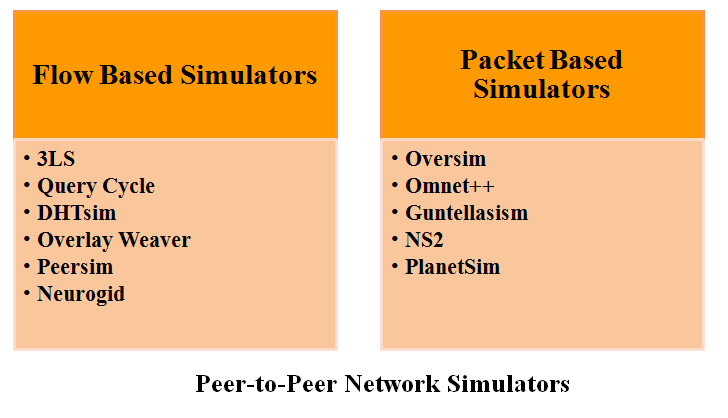 PEERSIM Projects is open source simulation software for peer to peer systems called PeerSim. Peer to Peer systems are used to share resources among client and server. We offer PeerSim projects in distributed network make resources are available to other clients. Our main aim of PeerSim projects is to cope with P2P system functions to attain high scalability and to ensure dynamism. Various peer behaviors are defined. Various uses such as implement an algorithm. Simulate overlay network and handling process. 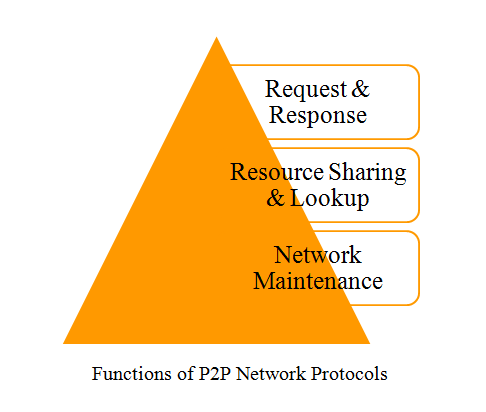 Denote peer in P2P network. Every node composed with stack of protocol which defines node behavior. It controls simulation during regular intervals (or) simulation initialization. They perform as simple observer which collects statistics to print and modify simulation based on behavior. It permit scalability, assumption are simplified in communication protocol stack during implementation of our project. Worked on class CD simulator from peersim.cdsim package. Various scheduling events are processed by us in this engine. Events are forward to different protocols they handle message and ensure response based on that. It emulates transport layer to relay message which provide realism to simulation. We integrate PeerSim simulator for students projects which has capable to simulate large network behavior and gain information from them. It composed of nodes, small foot print objects which implement behavior of peer to peer node. We use and implement simulator at application level for TCP network stack.